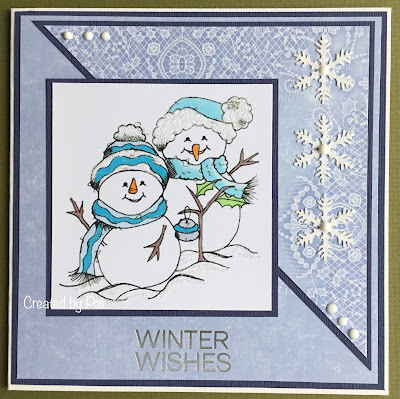 Your Christmas card and cute snowmen look really pretty in the soft pastel blues Pat. 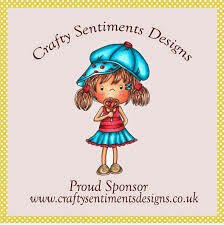 Cute image, beautiful papers and layout, the frosty colours are lovely. Hope you're enjoying the sunshine, it's really hot here today. 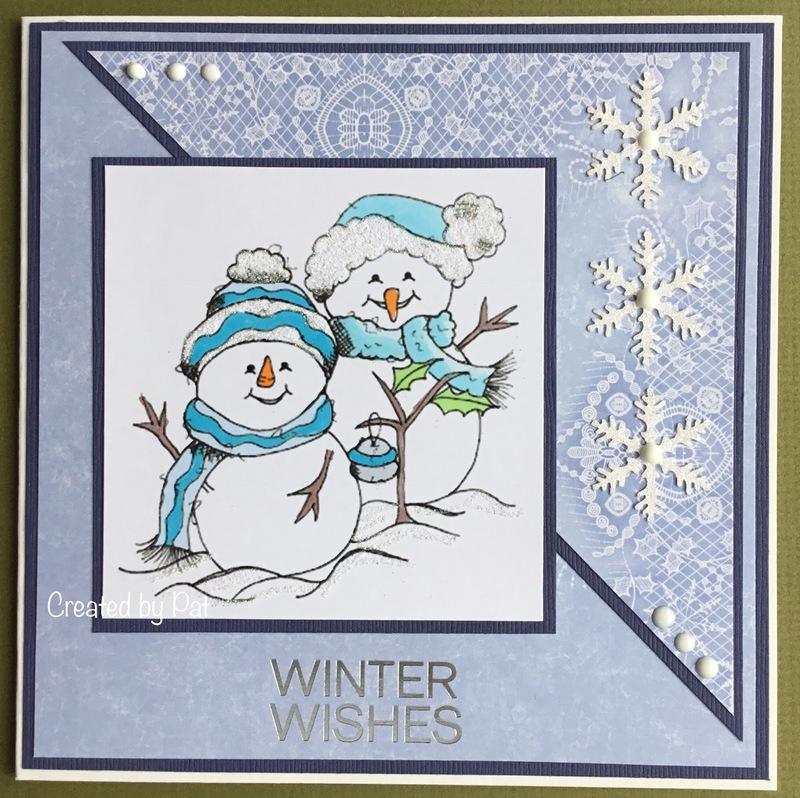 A super Christmas card Pat, fun snowmen and I love the pastel blues.